How Far is Express Park View 1? 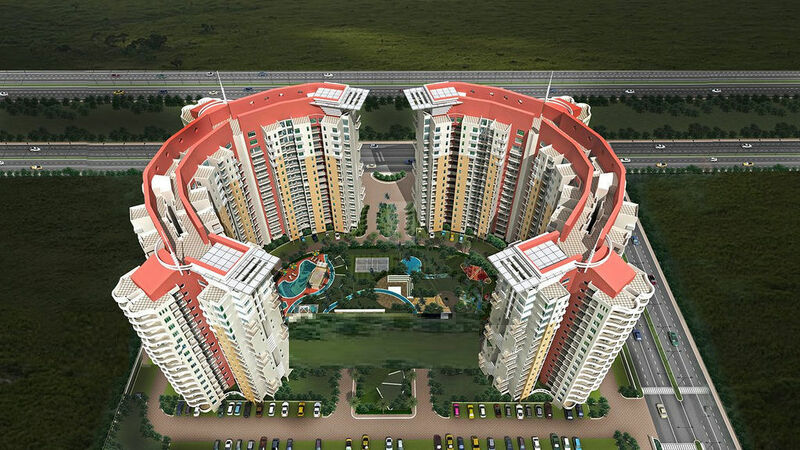 Express Park View 1 is a residential project developed by IITL and Nimbus Group located in Greater Noida. It offers spacious 2BHK and 3BHK apartments. The project is well connected by various modes of transportation. The site is in close proximity to various civic utilities. Nimbus Group is one of the fastest growing and leading groups in India. With businesses in the areas of Hospitality, Real Estate, Insurance Broking & Advisory and Stock & Commodity Trading, Nimbus Group maintains a progressive though decentralised approach. This gives individual businesses greater flexibility and versatility to maintain a competitive stance. Under the leadership of a qualified & passionate entrepreneur Mr. Bipin Agarwal, the group companies are managed by the qualified and competent professionals. The shares of the group companies are listed on the Stock Exchanges and the current net worth of the group is approx US$125 Million. To be the preferred partner, sharing expertise and delivering value, on-time, always. We nurture a culture of performance and believe in development of our people. We continuously innovate to grow and diversify our business. For the People, By the People – Creating a team that cares. The process of serving the best starts internally, by ensuring a team that functions in a positive and communicative environment. This extends into spaces created for our customers who immediately feel a personal connect. Customer Centricity – Providing top class solutions through in depth research of customer needs and lifestyle preferences without any compromise in quality. Social Responsibility – Contributing towards the community and the environment, serving the nation as an advocate of social duty. Leadership in Innovation – Constantly and consistently raising the standards in achieving excellence and envisioning beyond the ordinary. Trust, Integrity and Honesty – This is the core ethos of The Group. Clear, transparent and seamless communication internally, and to our stakeholders, thereby earning absolute trust through honesty. while creating a sustainable future for all stakeholders.